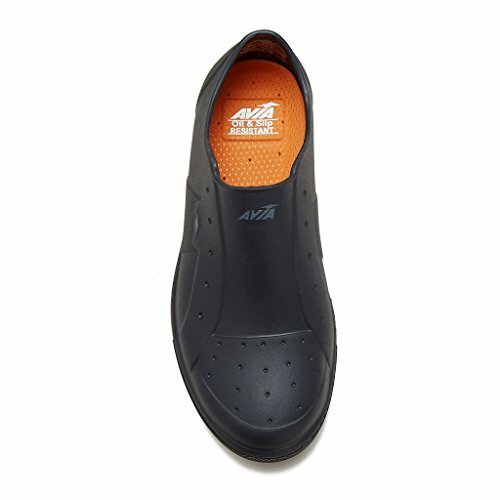 Removable comfort PU insole with anti-bacterial treatment. Agion Powerful Scent Protection. The technology is built-in to combat odor causing bacteria and resist fungal, mold and midew growth on the treated surface all day. If you have any questions about this product by Avia, contact us by completing and submitting the form below. If you are looking for a specif part number, please include it with your message.